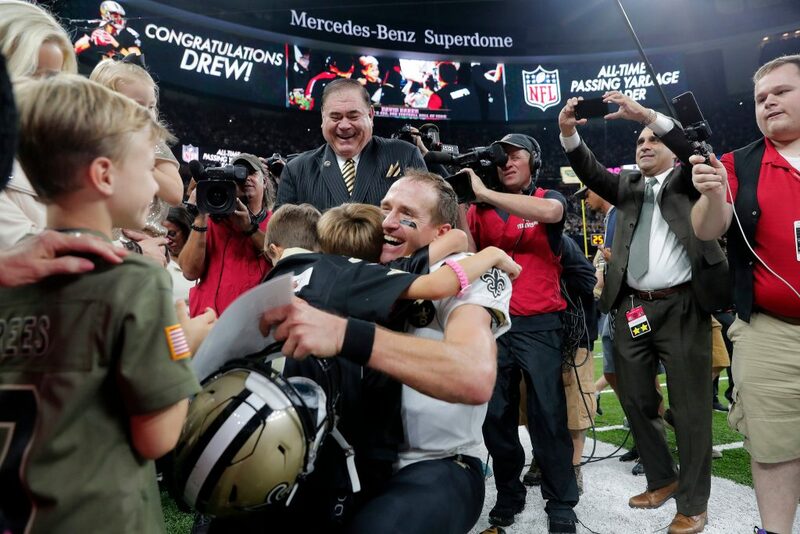 The New England Patriots and their fans are ready to keep celebrating the team’s sixth NFL title after defeating the Los Angeles Rams 13-3 in Super Bowl LIII. Sunday night’s game was both a win for Tom Brady, head coach Bill Belichick and Boston, where a victory parade will rumble through the streets Tuesday. The festivities kick off from the Hynes Convention Center. 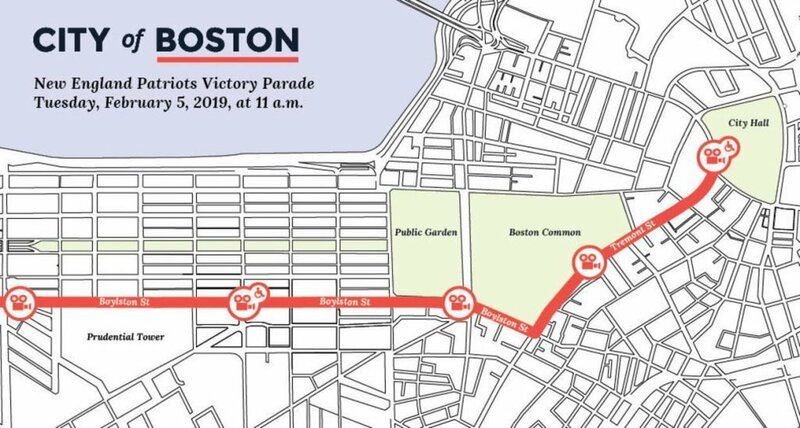 The parade through the city of Boston will travel down Boylston Street, Tremont Street and ending on Cambridge Street. Pats players are urging a horde of fans to join the team. Unlike the snowy, cold parade two years ago, Tuesday is supposed to be a beautiful day for a championship parade, CBS Boston reports. The Patriots are expected to roll down the street in eye-catching duck boats. CBS Boston said crews there have been busy building platforms, doing safety checks and polishing the duck boats to get ready for the rally. 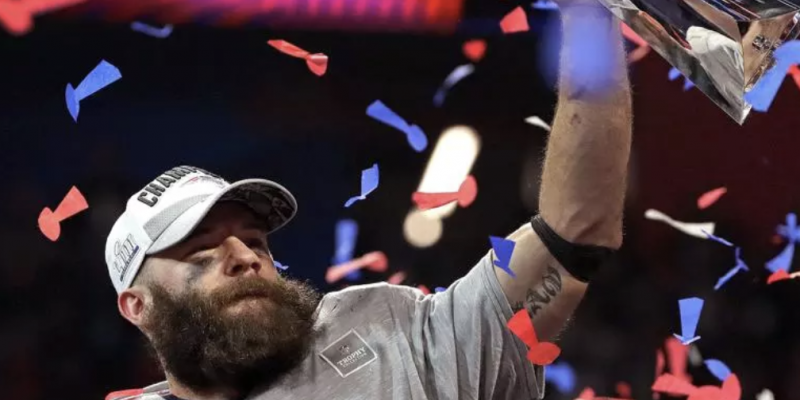 Super Bowl LIII MVP Julian Edelman, moments after Sunday’s big win in Atlanta, told reporters he expects at least 2 million people to show up Tuesday for the parade. Pats safety Devin McCourty has echoed Edelman’s call for a huge showing in Boston.